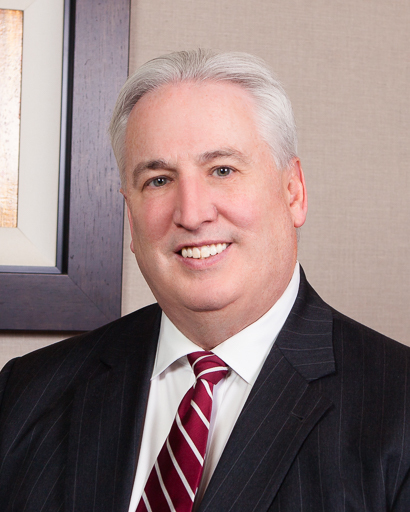 A Cook County Jury awarded the plaintiff represented by Craig Mannarino and Amanda Brasfield $19.2M in a medical malpractice wrongful death case for the death of a couple’s first child, who died from birth injuries related to meconium aspiration syndrome. For a full description of case, click here. Mannarino-Brasfield Wrongful Death Verdict. Kristin Barnette McCarthy will be inducted as the incoming WBAI President on June 8, 2017 at the Palmer House Hilton. 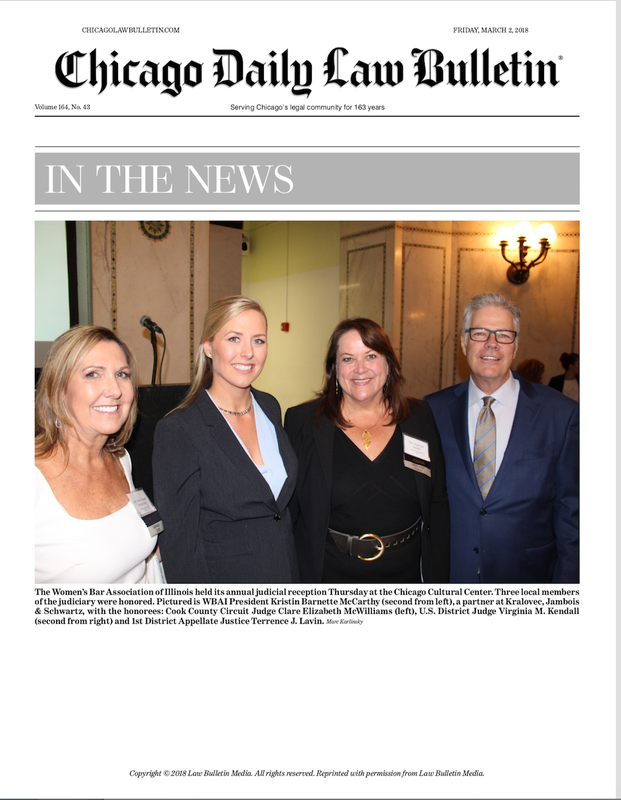 The WBAI annual dinner is one of the most well-attended events in the Chicago legal community, drawing over 800 lawyers, judges and dignitaries. In addition to Ms. Barnette McCarthy installed as its incoming president, the Officers and Directors for 2017-18 will also be sworn into the WBAI. 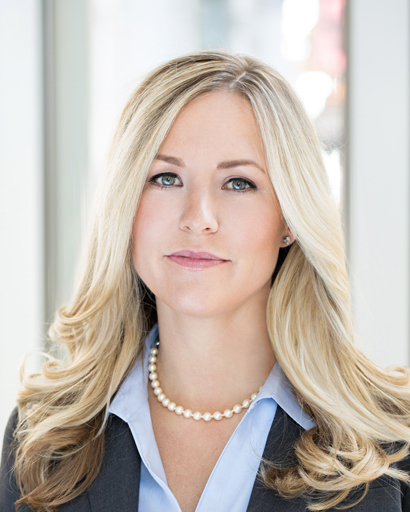 Kristin N. Barnette wins at the US Court of Appeals Seventh Circuit for a suit alleging Home Depot negligence. The case is making national headlines. Following are several links to the articles.